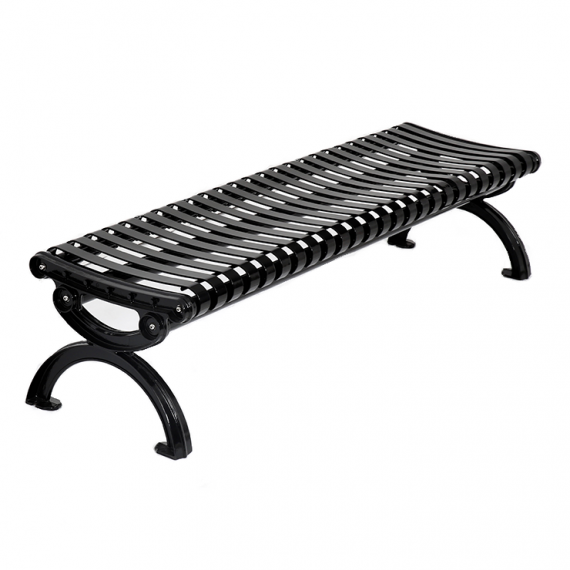 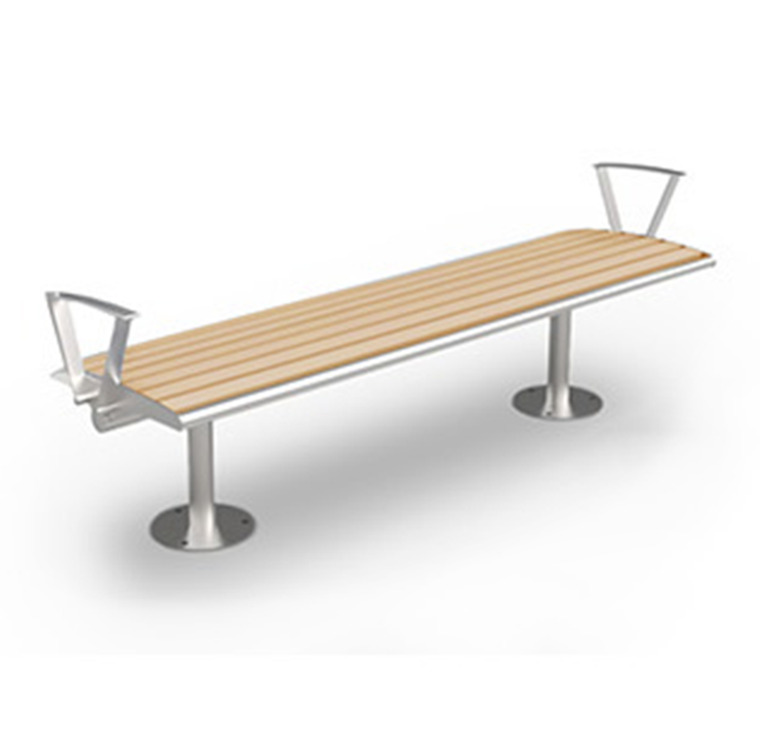 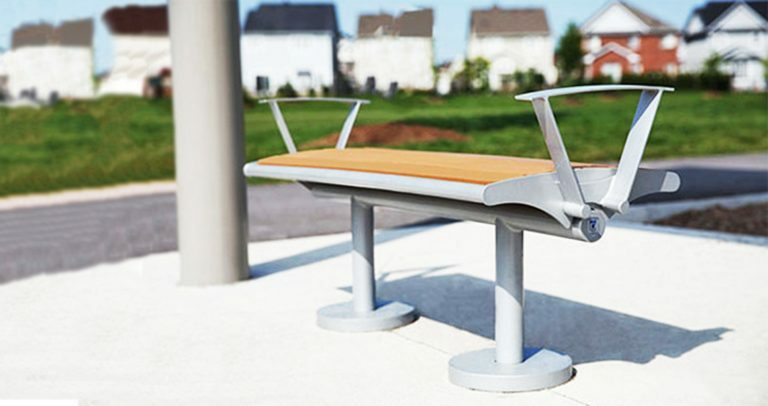 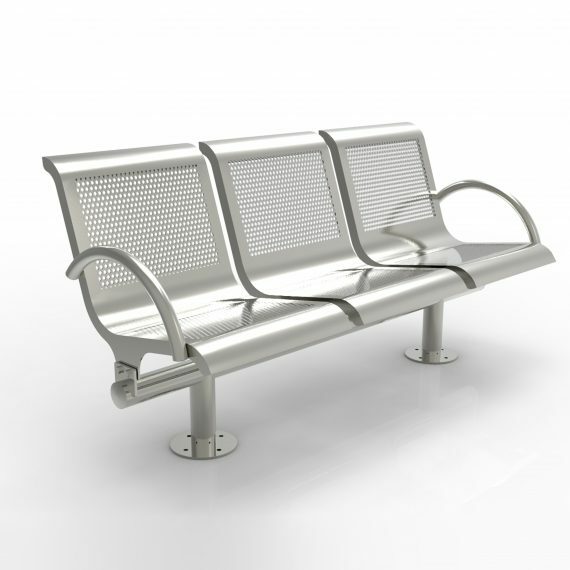 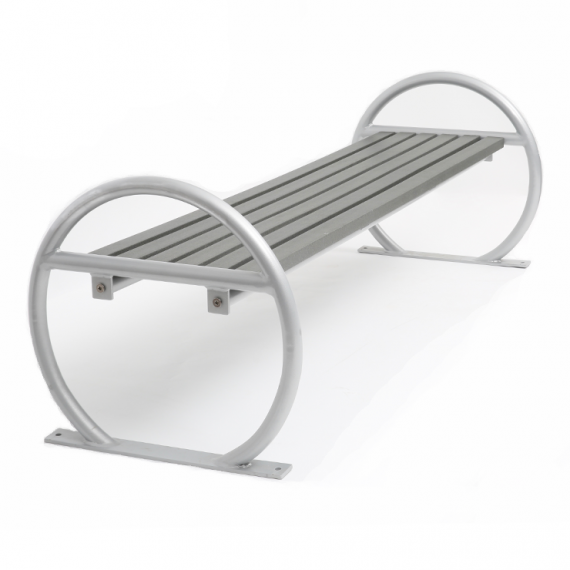 CAB-870B is a simple and smoothly arced backless bench that’s compatible in a variety of environments. 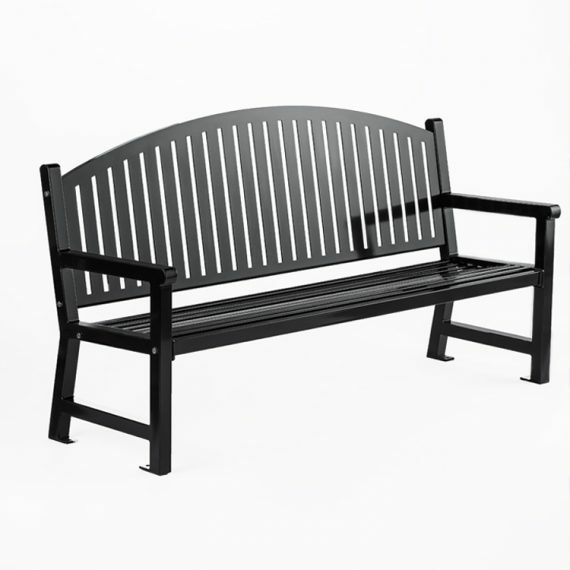 Quality recycled plastic wood are selected to avoid chipping or cracking. 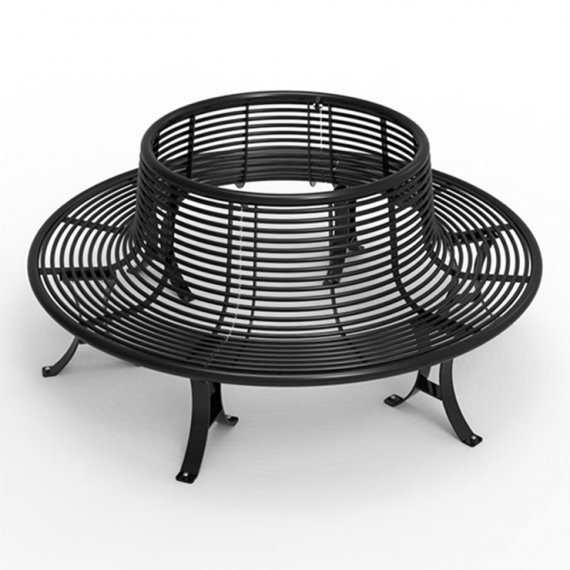 CAB-870B is constructed with 100% recycled plastic wood and with steel.